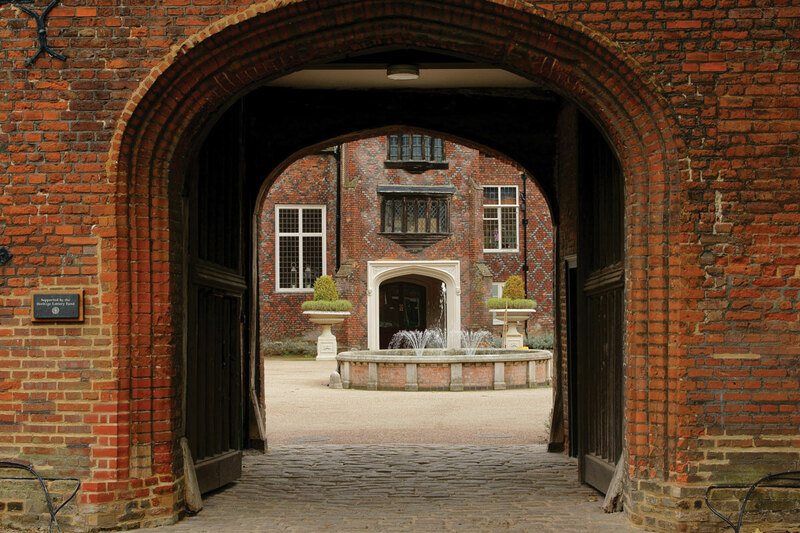 The historic house and garden of the Bishop of London since 704, now open to all to discover 1300 years of British history. This image is from Flickr creative commons so must adhere to the following guidelines: Attribution — You must give appropriate credit, provide a link to the license, and indicate if changes were made. You may do so in any reasonable manner, but not in any way that suggests the licensor endorses you or your use. If supplied, you must provide the name of the creator and attribution parties, a copyright notice, a license notice, a disclaimer notice, and a link to the material. CC licenses prior to Version 4.0 also require you to provide the title of the material if supplied, and may have other slight differences.